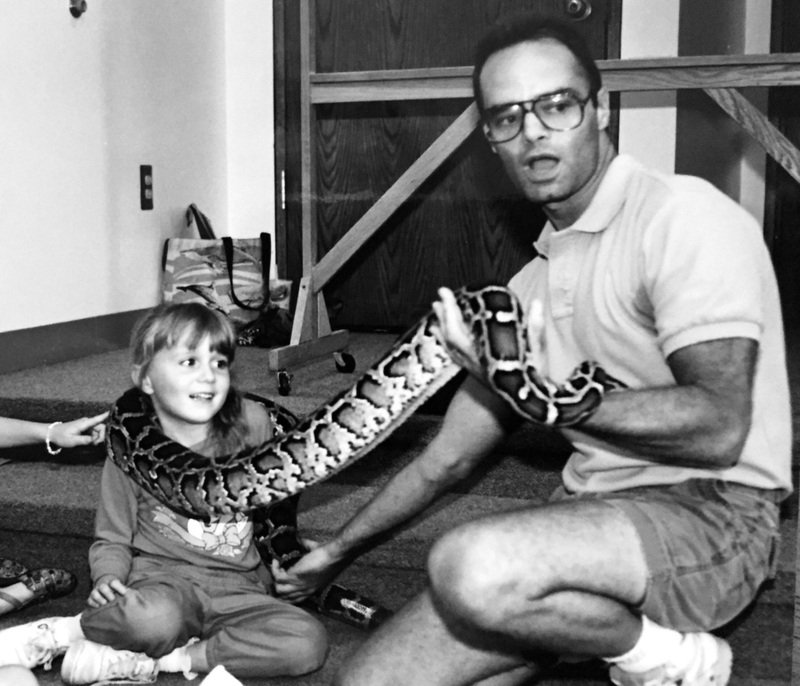 Science Alive will provide an educational and exciting addition to your library's roster of special events. 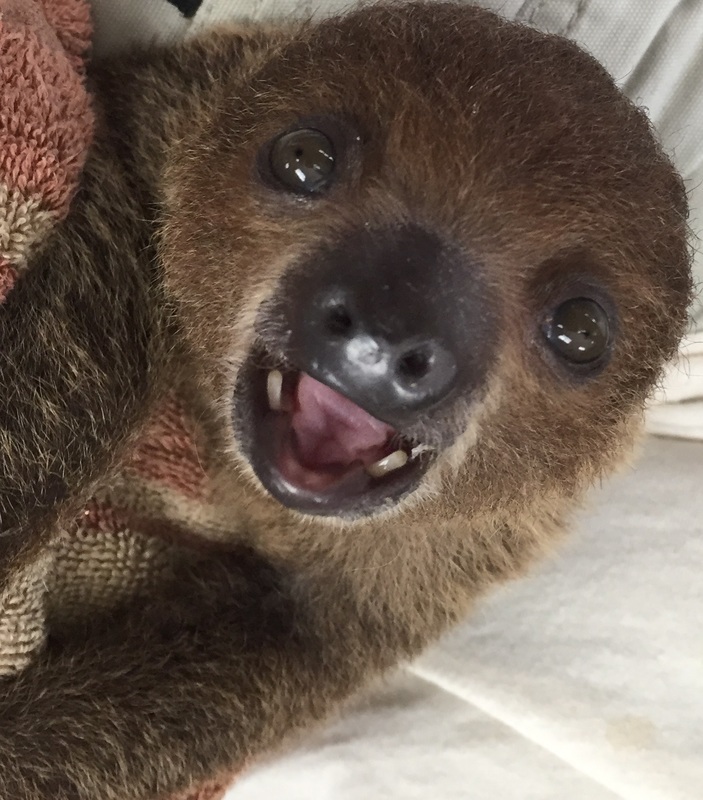 A Science Alive biologist, along with a collection of exotic critters is sure to attract curious kids to the library during the long months of summer. 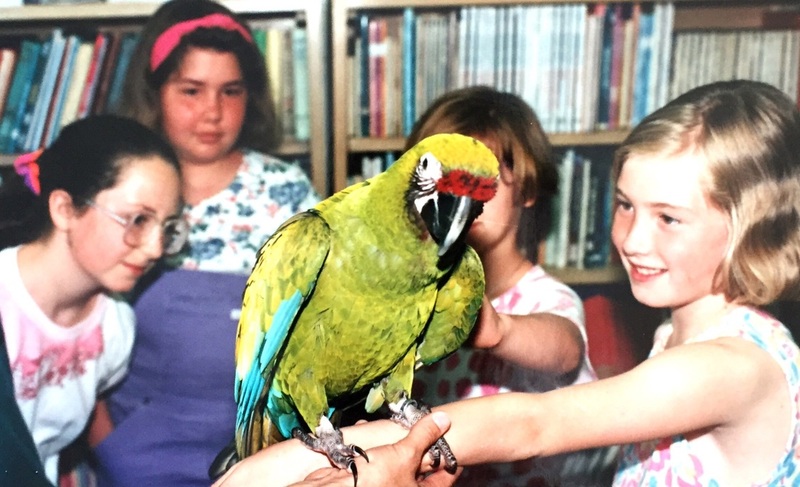 Library presentations are structured like school presentations; we work with small groups and provide maximum hands-on contact with live animals. Best of all, Science Alive presentations are designed to stimulate further learning. Our teachers encourage children to seek answers independently and to investigate the world using scientific inquiry. Isn't the library a great place to begin? Our presentations naturally dovetail with most library reading programs or other library and community events. We can even tailor-make a special program to meet your needs. Dates are limited. 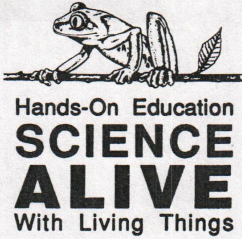 Please feel free to contact Science Alive for additional information or find out about scheduling. 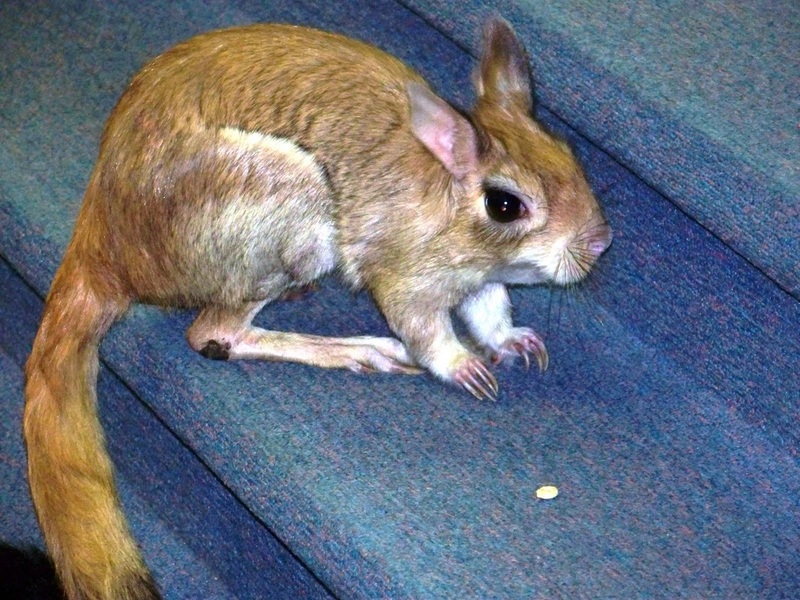 An African Springhaas investigates a stage. 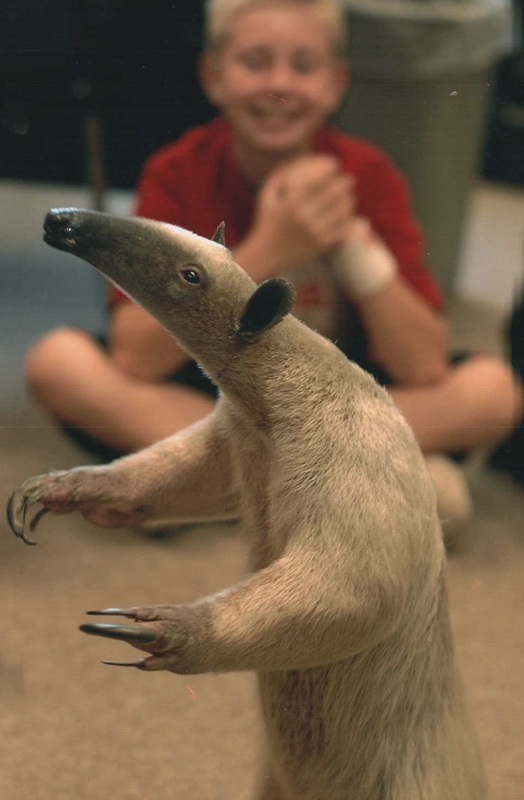 All smiles for an ambling anteater.